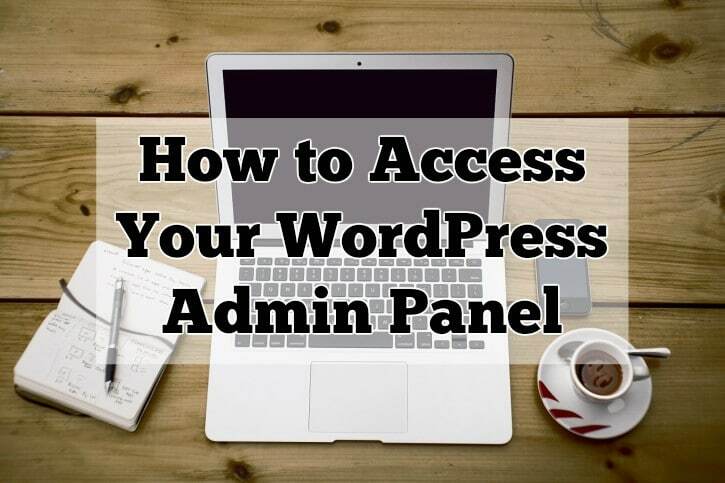 In this video, you will learn how to access your WordPress Admin Panel for your wordpress site. Your WordPress Admin Panel is the place where you can edit all the things that have to do with your website. You can change your theme, install or delete plugins, create new posts, new pages and everything else that has to do with your WordPress Website. To access your WordPress dashboard, simply add the extension wp-admin, after your domain name in the address bar. For example, if your domain name is mycoolwebsite.com, then after adding the extension, the domain in the address bar should look like this: mycooldomain.com/wp-admin. After you add it, simply hit enter. After that, you will be taken to your login page where you must enter your login credentials to access your WordPress Admin Panel. 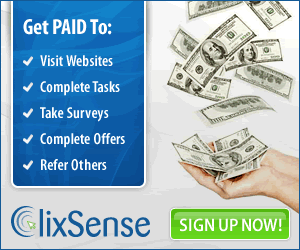 Next, all you need to do is have a look around to get a better feel of your new website’s dashboard. On your left you’ll see the menu. From there, you can edit the comments left by other people, write new posts or edit old posts, have a look at your plugins, your categories, your pages and ”play” with your new website’s setting. This video below, made by bluehost – the hosting company I recommend – will help you learn your new wordpress dashboard better. If you have any questions about your WordPress admin panel, WordPress in general or blogging, don’t hesitate to contact me. Also, I would really appreciate, if you could share this article with your friends and family. It means a lot to me and it is like saying thank you for all the hard work that is been put in this website.